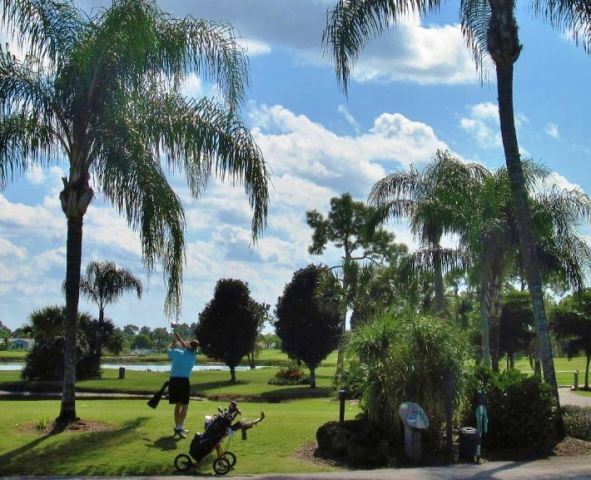 Maple Leaf Golf Course is a Semi-Private 18 holes golf course located in a 55 active retirement community in Port Charlotte, Florida . Maple Leaf Estates Golf Course first opened for play in 1976.The course was designed by Lane Marshall. 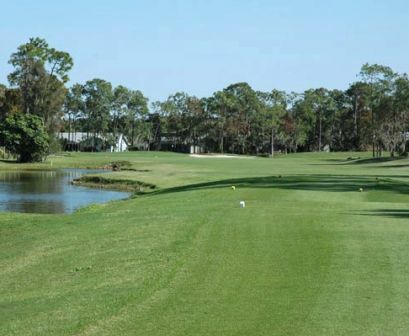 This executive length has tree-lined fairways with thick rough bordering all the fairways. 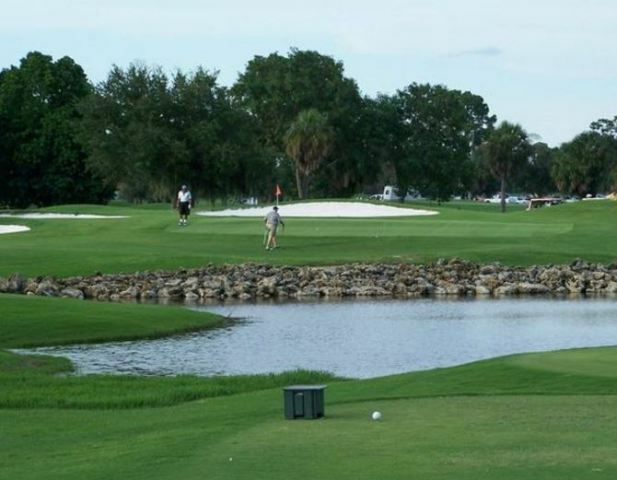 Ten lakes are spread throughout the course and come into play on over half the holes, along with many well-placed sand bunkers. 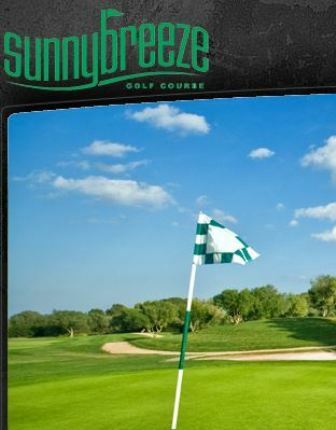 The large greens are undulating and have medium speed. There are eight par 4's, so don't leave your driver at home. The course is open to the public from April until December. Par for the course is 62. From the back tees. the course plays to 3,606 yards. From the forward tees.  the course measures 2,511 yards. 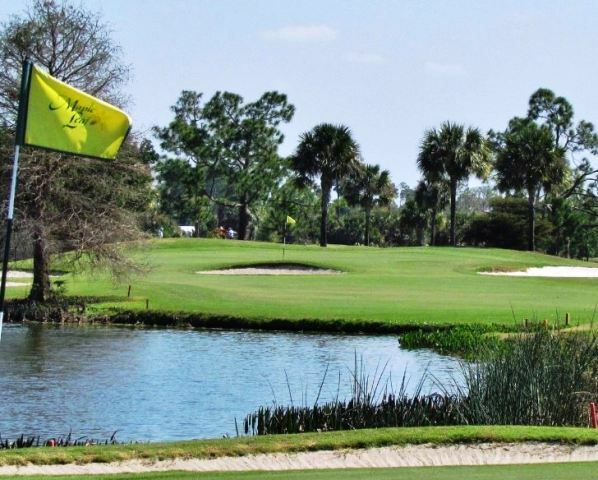 The longest hole on the course is # 5, a par-4 that plays to 345 yards. 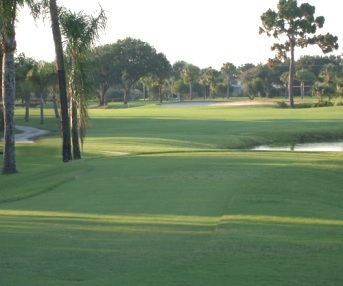 The shortest hole on the course is # 2, a par-3 that plays to 115 yards from the back tees. 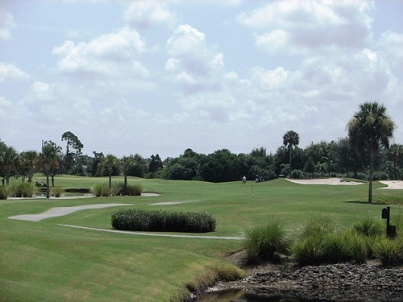 Watch out for # 10 a 288-yard par-4 challenge and the #1 handicap hole on the course. The easiest hole at Maple Leaf Golf Course is # 3, a 124 yard par-3.